"I want people to feel very at home in the kitchen because that's how they should feel. I never want anyone to be intimidated or feel like one of my recipes is out of reach." This week, we're excited to welcome Gaby Dalkin to SALT + SPINE, the podcast on stories behind cookbooks. 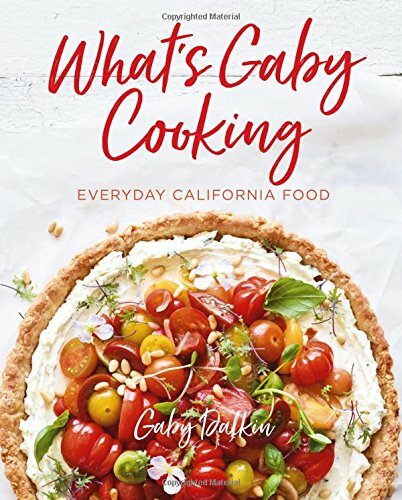 Gaby is the force behind What’s Gaby Cooking—a popular food blog and, now, a California-inspired cookbook, What's Gaby Cooking: Everyday California Food. She is a private chef-turned food blogger who commands a sizeable following with her captivating social media presence and simple but enticing recipes. 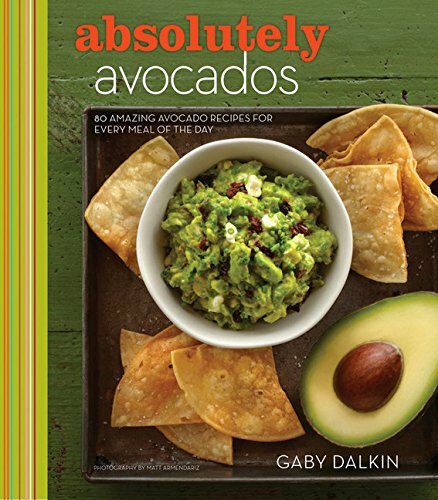 If you’re not a follower, you might have stumbled onto one of Gaby’s Internet-famous recipes—like her guacamole, or her uber-popular Slutty Brownies, which combine cookie dough, Oreos, and brownies into one decadent dessert. 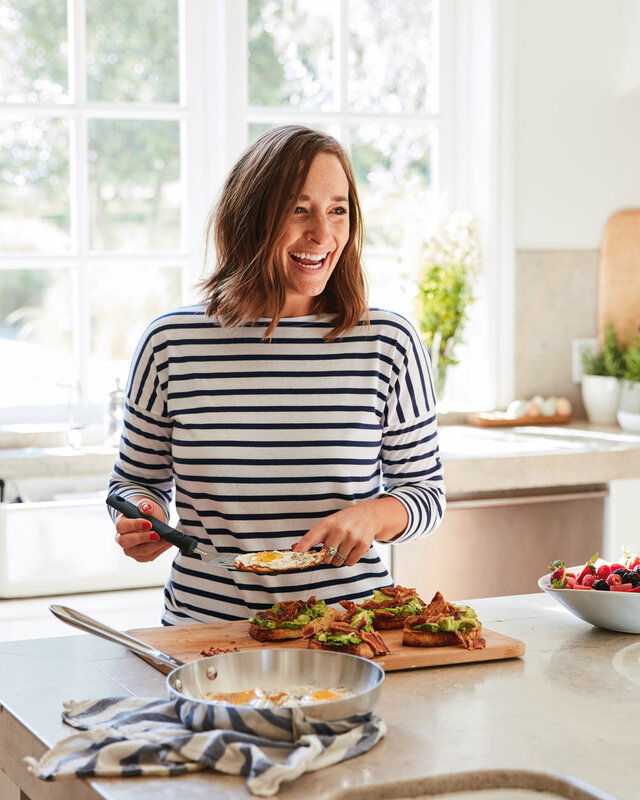 We sat down with Gaby at San Francisco's The Civic Kitchen cooking school to talk about her recipes, her path from a super picky eater to today, and the transition from food blogger to cookbook author.